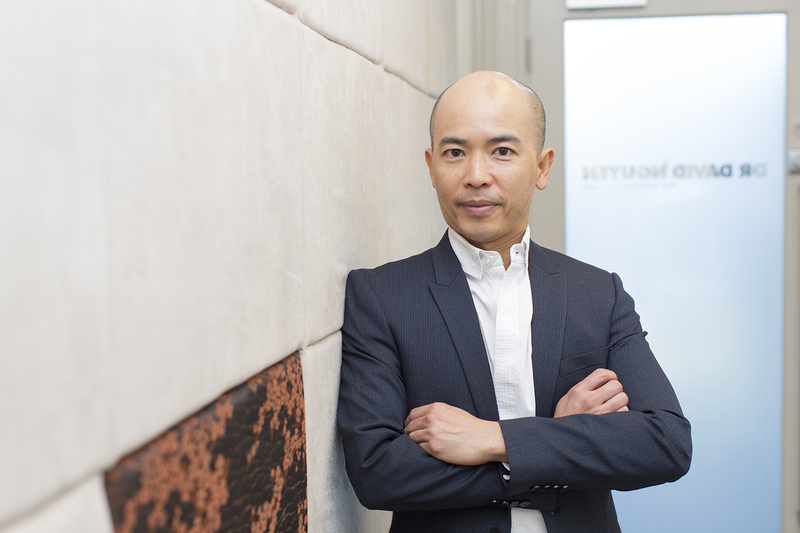 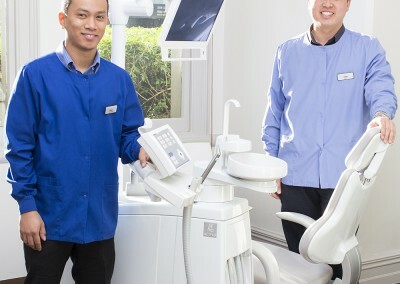 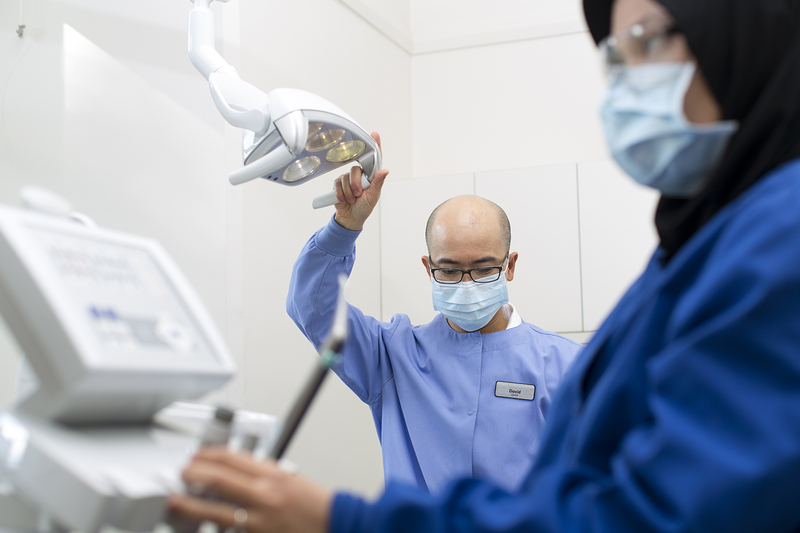 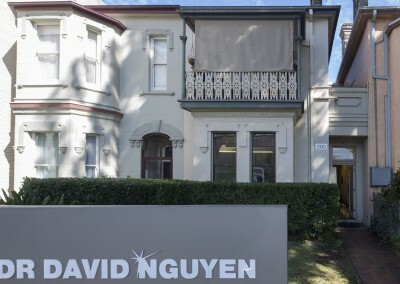 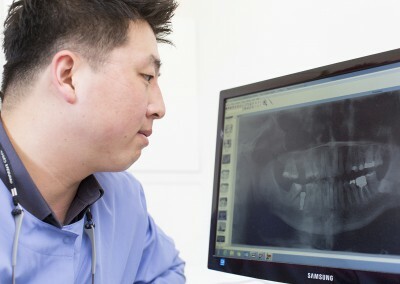 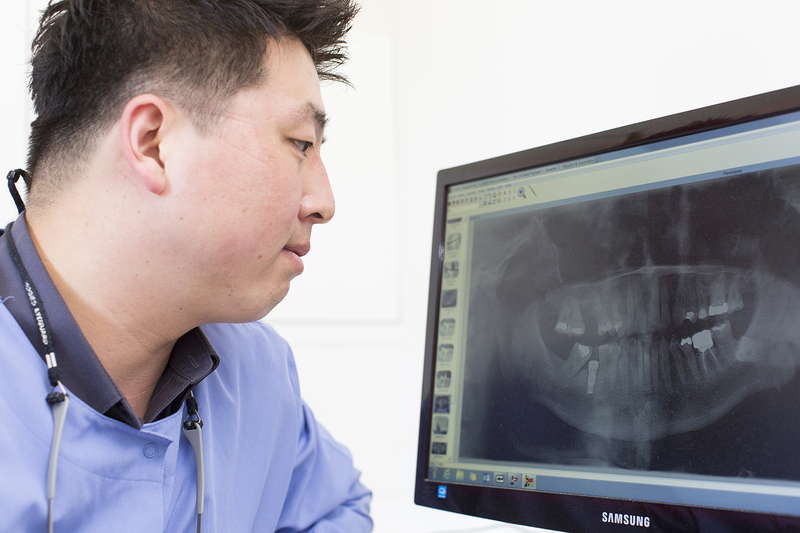 Dr David Nguyen has over twenty years experience as a dentist. 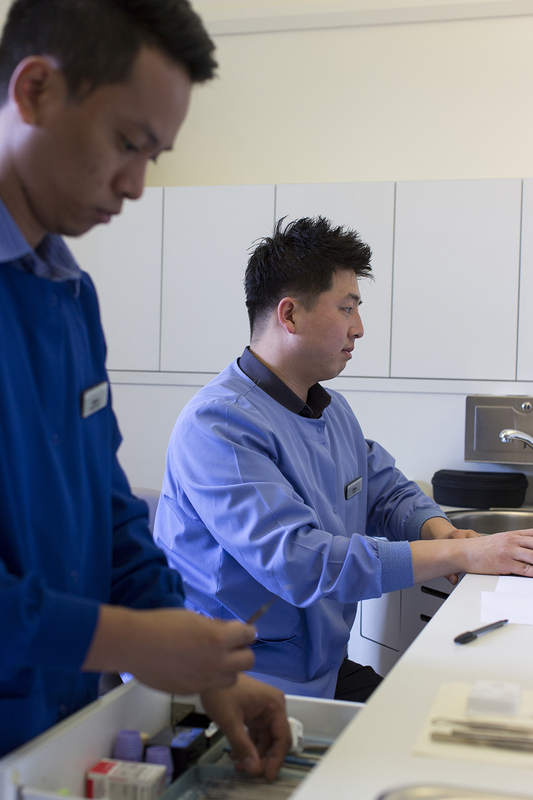 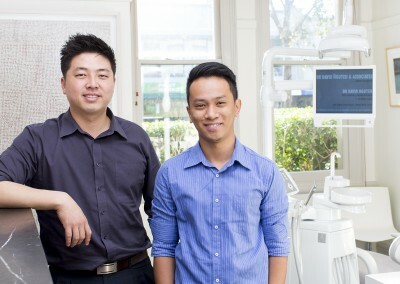 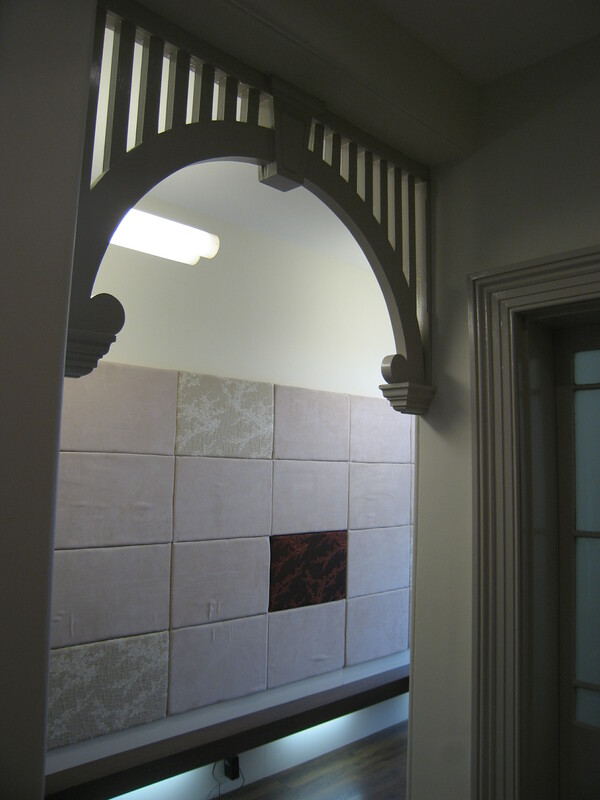 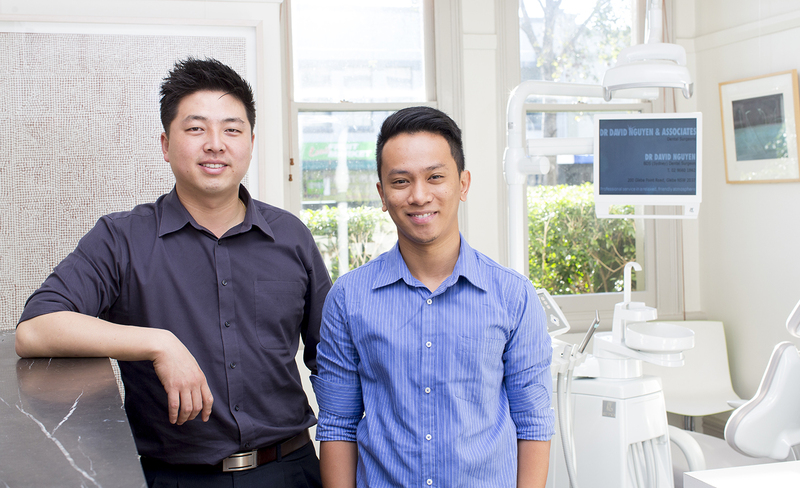 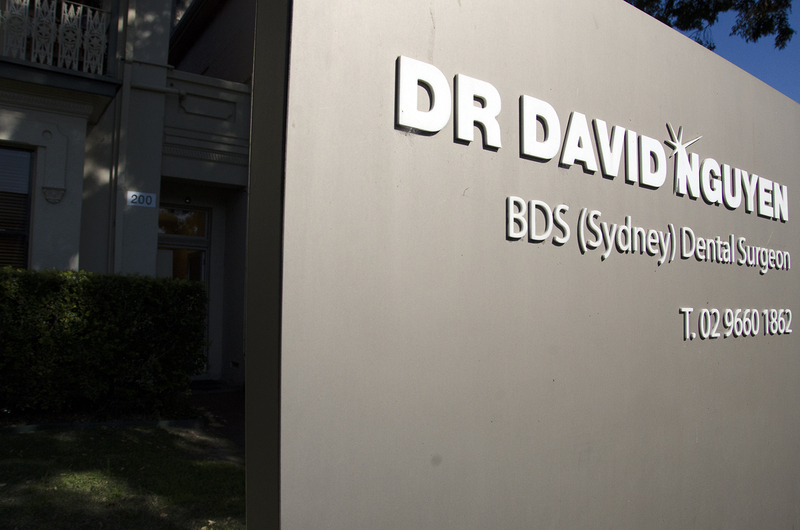 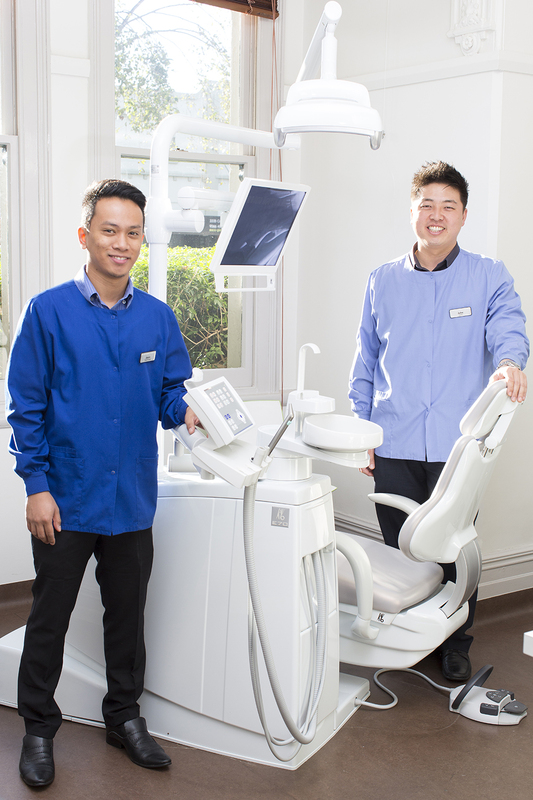 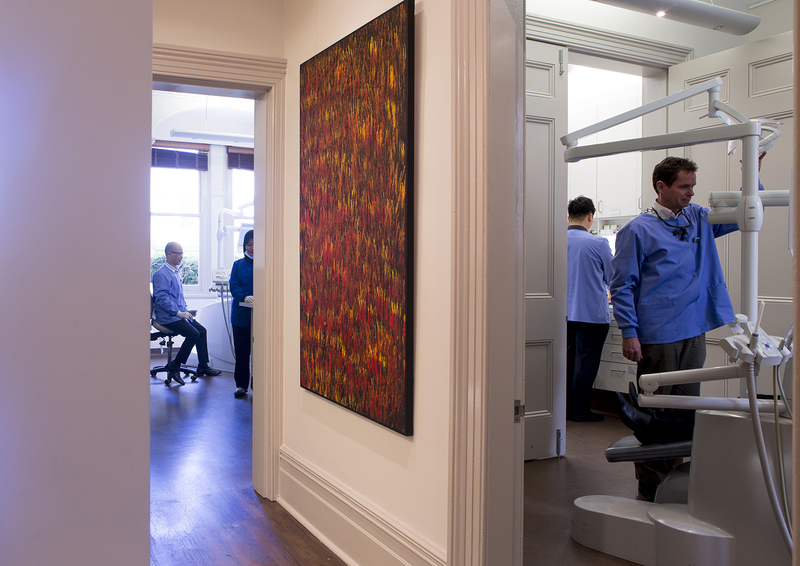 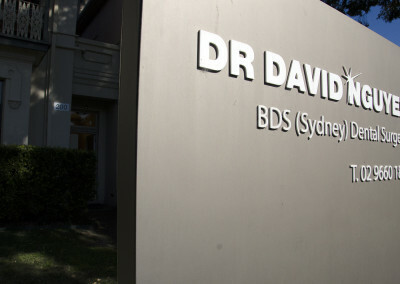 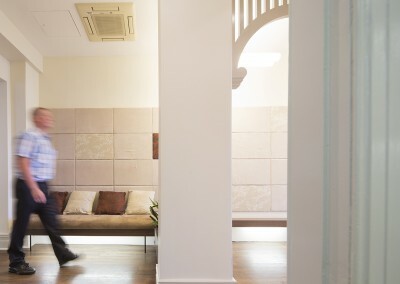 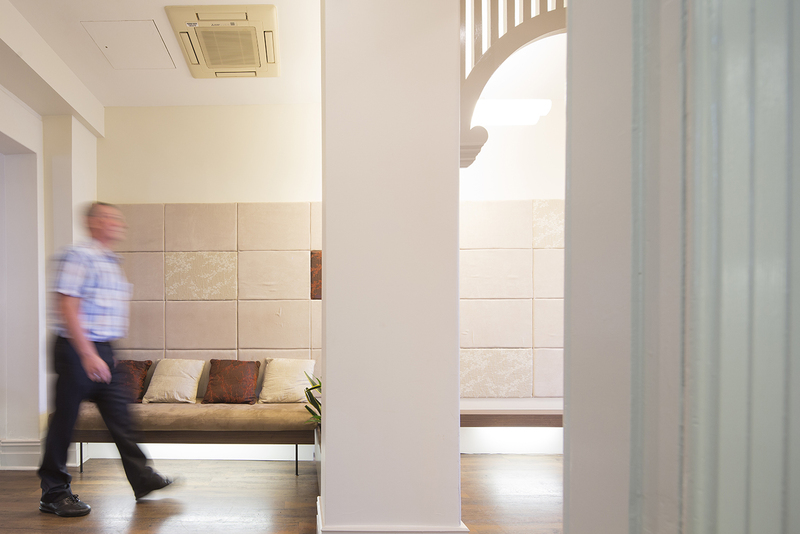 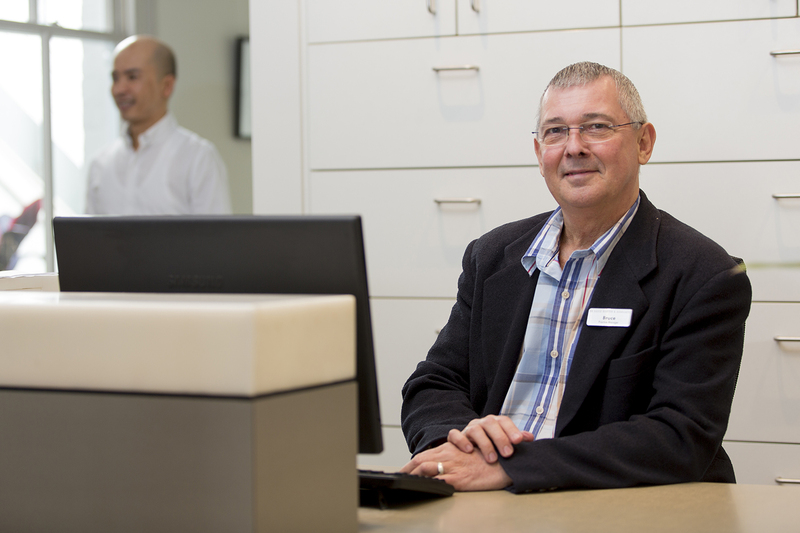 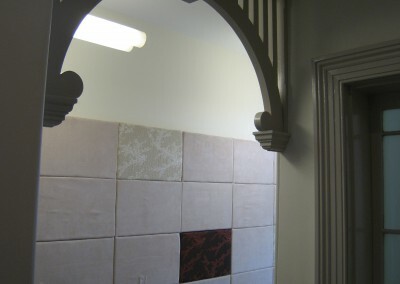 Founded in 1999 his practice in Glebe provides patients with high-quality comprehensive dentistry. 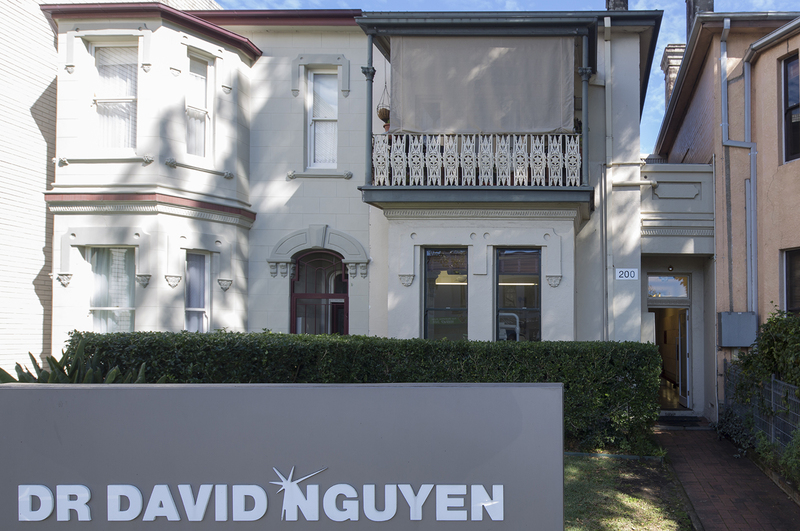 David delivers a professional service in a relaxed and friendly environment. 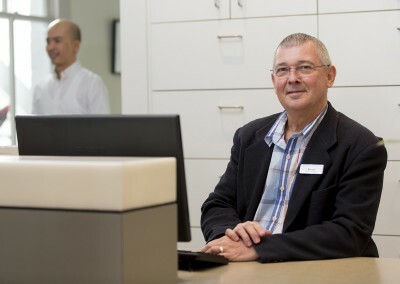 He is committed to the wellbeing of a team who regularly participate in the latest in professional training and education. 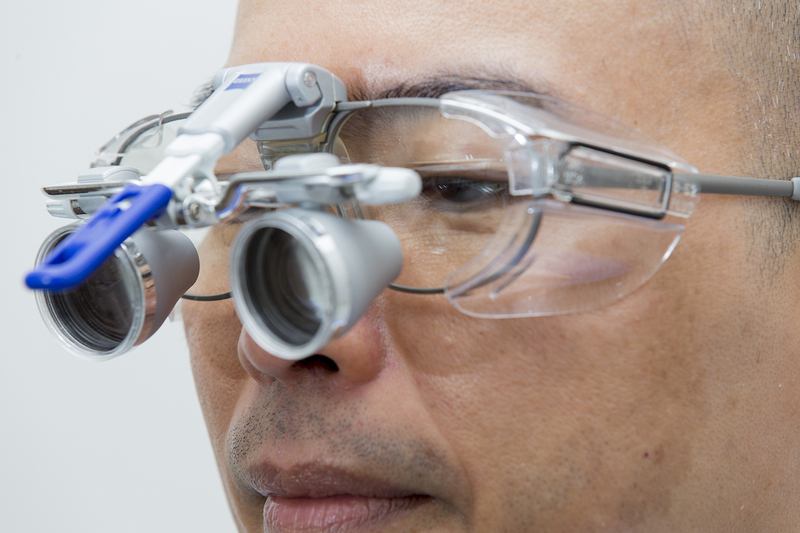 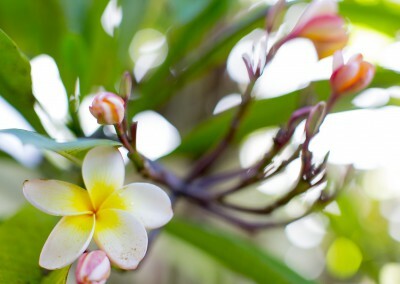 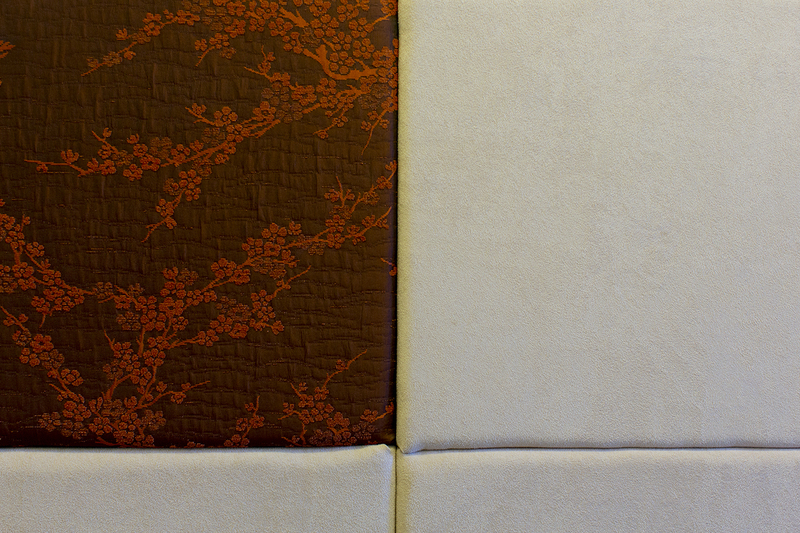 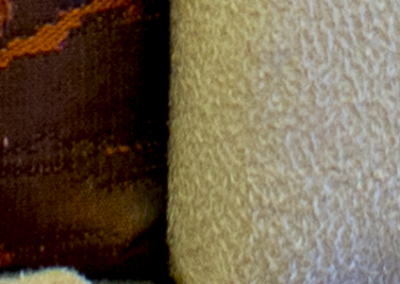 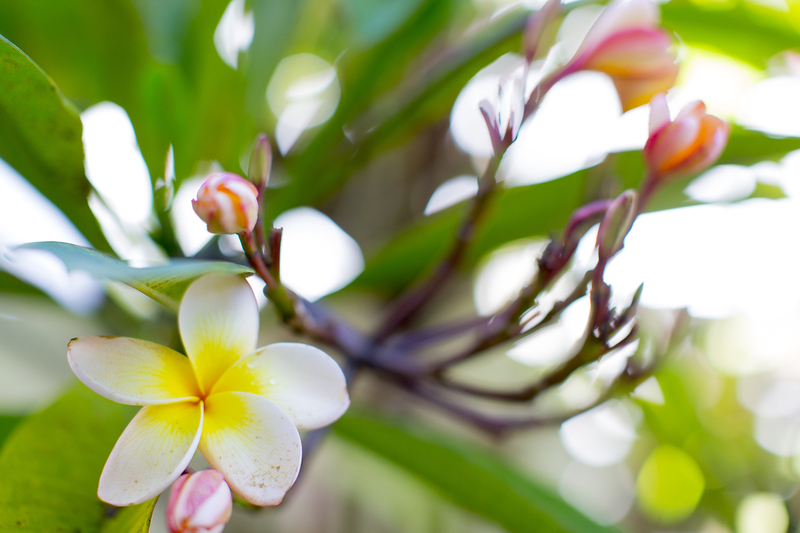 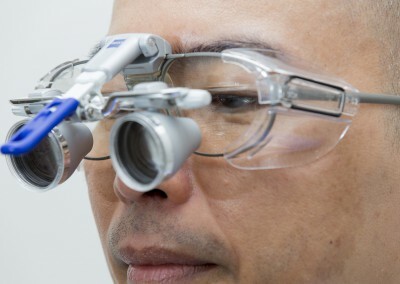 It is a practice that offers a broad range of up-to-date treatment options. 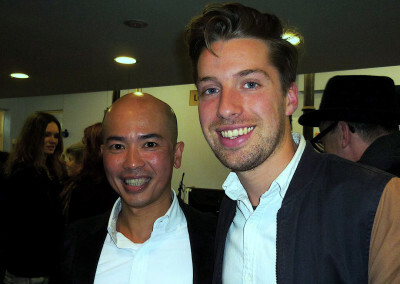 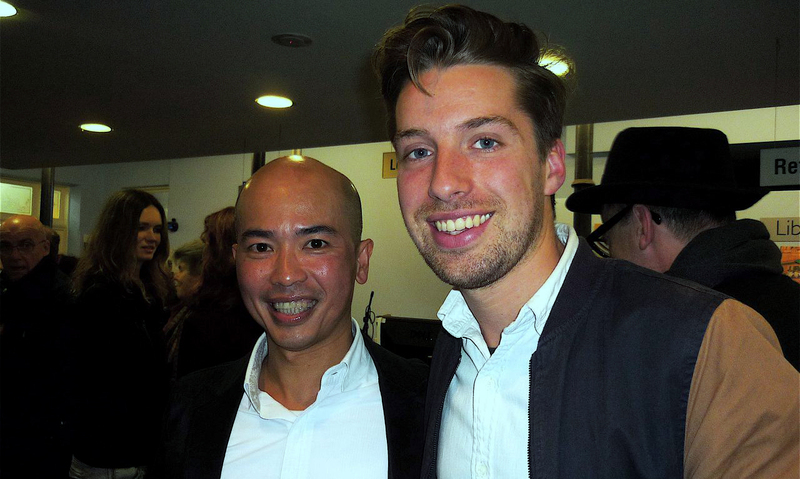 David actively supports local artists. 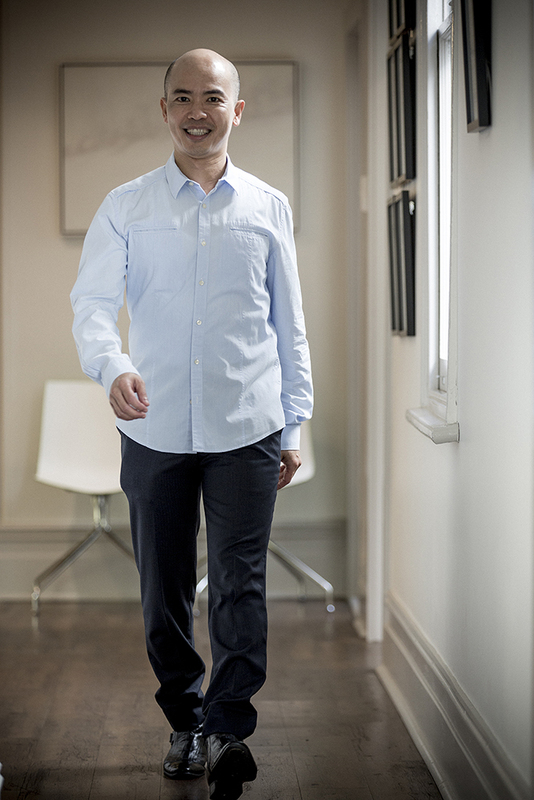 He founded the youth category prize in the Glebe Art Show and sponsors the Australian Theatre for Young People (AYTP), the Griffin Theatre Company, Darlinghurst Theatre and Belvoir Street Theatre.